Sometime between now and September 17th Congress will have a chance to vote thumbs down on the P5+1 nuclear deal with Iran. Per legislation they have 60 days from July 19th when the deal was turned over to congress by the State Department. Unlike a treaty, which constitutionally requires a two-thirds vote of the senate to be approved, the Iran deal is considered an executive agreement usually does not receive congressional oversight. Only because of the Corker-Cordin bill does congress even have a chance to register a no vote on the Iran deal. For those of you wondering the difference between an executive agreement and a treaty, here’s the easy answer: It depends on what a president calls it. Generally executive agreements between the United States and other countries have been short term in nature, only tying up the administration that makes the agreement but that is not a requirement. The Supreme Court has ruled more than once that executive agreements are part of the enumerated foreign policy powers of the president. However they never defined what is an executive agreement vs. a treaty. There are many people who justifiably call Corker-Cordin a sell out insisting that Congress should have found a way, even through legal action if necessary to ensure the bill was dealt with as a treaty, but that is for a different post on a different day. Right now the vote on the executive agreement per the Corker-Cardin bill is the only way to kill the P5+1 deal—sort of. You see, while congress can vote against the deal, their actions will only ensure the sanctions imposed by congress on Iran remain in place. The Obama Administration has introduced a resolution in the United Nation Security Council to lift the sanctions the UN imposed on Iran even though congress has not yet voted on the deal. The UN action was a pre-planned part of the P5+ deal to help its acceptance with Iran and to make the congressional vote less meaningful. While the sanctions were imposed by the United States can only be lifted by congress, the U.N. Security Council imposed many of the most damaging ones, and only the Council can lift those sanctions. They will be lifted before congress has had a chance to vote on the agreement. When congress votes on the Iran deal it will need more than a majority. Their votes against the deal will need a two-thirds majority in each house in order to stifle a presidential veto. That’s the hard part. While it will be easy do get a majority down vote in both houses, the two thirds vote will be especially tough. Most commentators believe that the Senate will be the toughest place to get the veto-proof majority, I disagree and believe the House will be the more difficult of the two legislatures. In the senate, the GOP with 55 seats will need to draw a dozen seats from the party of the president (actually 11 because NJ Democrat Menendez will most assuredly vote against the pact). To see which way the deal is going to go there is only senator to follow New York’s Chuck Schumer. Schumer is seen as the most important supporter of Israel in the Senate by other senators and as someone who usually puts career first and the designated successor to Harry Reid as the leader of Democrats in the senate Schumer has the responsibility to get his colleagues to support the Iran deal. At one point during the Chuck Hagel hearings the nominee, who had a long record of being anti-Israel was in danger of losing the confirmation vote. But when Schumer decided to ignore Hagel’s past and supported the nominee, everything fell into place and Hagel was confirmed easily. The question in the Senate is will Chuck Schumer put the best interests of the United States and Israel first, and reject the bad Iran deal, or will he blindly support a Democratic Party president? If Schumer supports the agreement it will be nearly impossible to the get the needed veto-proof majority. It’s as simple as that. The House is going to be much more difficult. The deal’s opponents will need 291 total house members for a veto-proof majority. To put it another way every single Republican will need to vote no on the agreement and 45 Democrats will have to join them. Minority leader Nancy Pelosi has a very strong hold on the Democratic caucus, and she has committed to whipping the vote in favor of the deal very hard. She has some of the things helping her. Most anti-Israel feelings in the House come from the ranks of the Democratic Party. The liberal/progressive theology is anti-Israel, not only because they believe the Palestinian Kool-aid that Israel is an oppressor, but they hate the fact that Israel is a Jewish State, not specifically because it is Jewish, but because the concept is antithetical to their belief that government, rather than a God is what should be giving our lives direction. Then there are members of the Congressional Black Caucus who feel that any criticism of an African-American president is racist. Most of them boycotted the Netanyahu speech in March as a protest that anyone would dare to disagrees with Obama. Many of the Democratic seats in congress (GOP seats also) are safe as they have been gerrymandered. This means in many cases no matter what the voters want, they can vote to support their president without retribution. This is why in over six years of anti-Israel policies by Obama, not one Democrat has raised an objection to the president’s Middle East policies. (Including the Jewish Democrats such as Steve Israel and Debbie Wasserman Shultz). While getting two-thirds of the house to vote no on the deal will be difficult it is by no means impossible. Remember the 1969 Mets? Now that was impossible and the good guys won anyway. 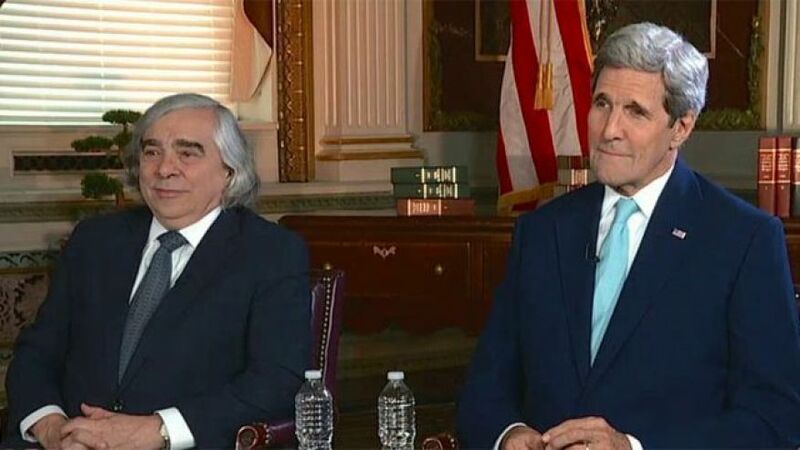 Secretary of State Kerry gave the deal’s opponents plenty of ammo with some of the false statements he made on this past Sunday’s news shows. For example he made the claim, “There is no such standard within arms control inspections,” Kerry said on “Fox News Sunday.” “We never had a discussion about ‘anywhere, anytime’ managed access.” But on April second when announcing the framework deal it was President Obama who promised that any agreement would include anytime anywhere inspections, Kerry had to know his denial was a falsehood. Another issue is that members of both houses of congress and both parties even the ones who support the deal are angry the president is going to the UN before they’ve had a chance to vote. As for the Democrats who are wavering on he deal, they see the presidential move as an insult to congressional authority, perhaps because it is. Overturning the Iran deal will take a supreme effort by people who believe it will not stop Iran from becoming a nuclear state. First of all people need to read the agreement (a copy is embedded below). Find the worrisome parts of the agreement the press hasn’t gotten to. For example there’s a provision in Annex III of the deal stating the P5+1 countries will teach Iran how to respond to attacks on it’s nuclear plants. Participation is a requirement! Rallies such as the Stop Iran Rally July 22 at 5:30, at NYC’s Times Square must be well attended. For more information about Wednesday’s Stop Iran Rally click here. Congressman and Senators must be called, but those calls have to come from not constituents and the donors. If you gave your congressmen money let them know. Tell them if they support the deal they lose your vote and lose your money. When you are done calling and tweeting your Congressman and Senators, call them again, and get your friends to call and tweet too. Find out who gives your members of congress the big money, or who donates big money to Democratic Party causes. Convince them the deal is bad and get them to threaten their money also. You can find who donates what at Opensecrets.org, or at the FEC’s web site. In many cases your religious leaders know who the big money men are. Talk to your Rabbis, Ministers, etc. And if they are willing– get them call the big donors also. These are only a few Ideas..look for other opportunities to put pressure on congress. It is all up to you! 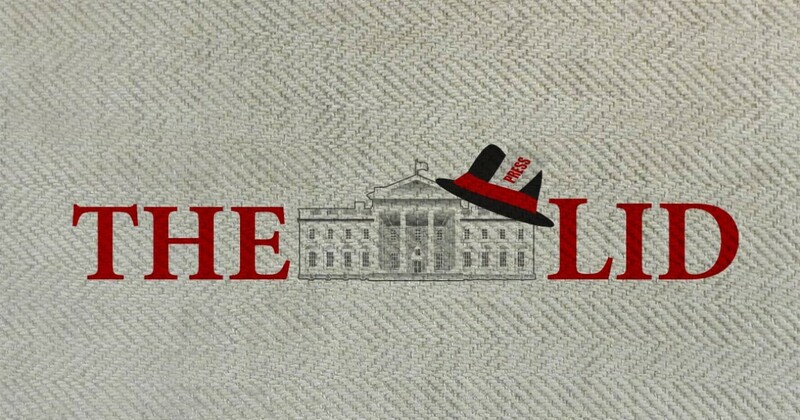 There is only one way to kill this disastrous deal and that’s a full court press using every resource and every connection possible. So get to work, this isn’t about politics; it’s protecting your children and your grandchildren, as well as the children and grandchildren of Israelis from a nuclear Iran.